Our family is overwhelmed by the generosity of the Panthers baseball team. We sincerely thank you for supporting our family by providing money, gift cards, and prayers during this difficult time. As many of you may know I was diagnosed with cancer in 2009 and have been battling it for several years now. The journey became more difficult when my diagnosis changed and the cancer metastasized into the liver and bones. I have continued to battle this disease but as it progresses it seems to be more challenging, so receiving such support from everyone makes me realize how much others care and are willing to be there for one of their own. I believe that contributing to my cause has really showed the players the importance of supporting and being there for one another and is a valuable lesson on community support. I look forward to supporting the team this year and wish them the best of luck. 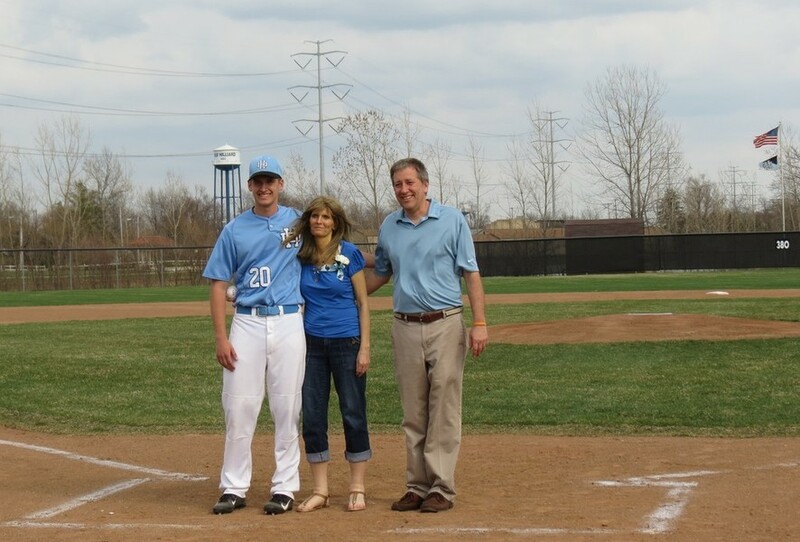 Article from the Columbus Dispatch "Hilliard Darby mom dies a week after seeing son graduate"